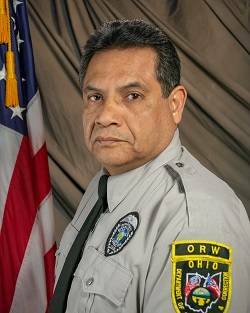 LIMA — Jamie Cortez was named Ohio Reformatory for Women’s 2019 Officer of the Year. Cortez started his career at the former Lima Correction Institution in 2000. He transferred to the Ohio Reformatory for Women in 2004.